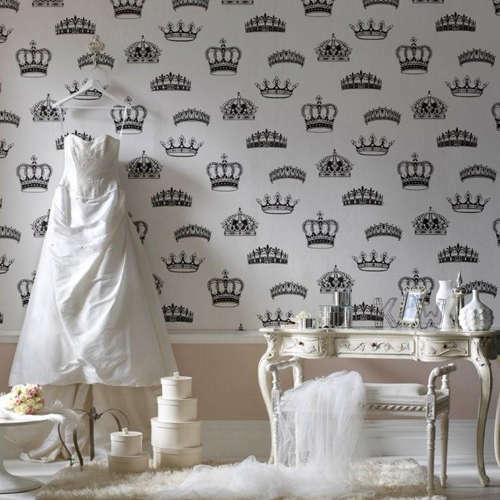 She may now officially be referred to as Catherine Duchess of Cambridge, but few may be able to forget the abundant Kate Middleton memorabilia that were launched in anticipation of the lucky girl's marriage to Prince William in April of 2011. Sifting through several pieces that aimed to celebrate and commemorate the upcoming nuptials, one may be surprised to discover some rather unusual items. 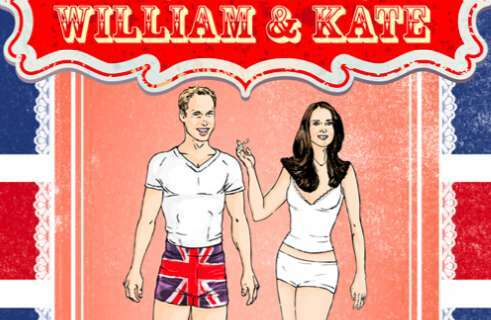 Where 'No More Waity, Katie' nail polish and princess paper dolls may seem appropriate, products like Pez dispensers and royal couple condoms definitely make the unorthodox list. The Prince of Wales and his winning wife have also found their engagement photos on refrigerators and their faces on iPhone cases. One may only wonder if a similar surge of Kate Middleton memorabilia crops up when she becomes pregnant with her firstborn.